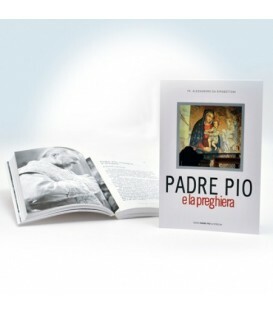 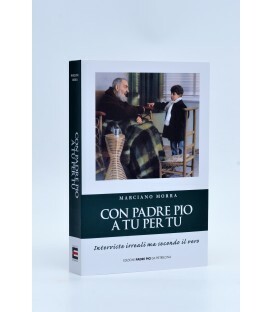 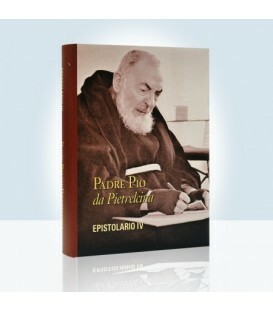 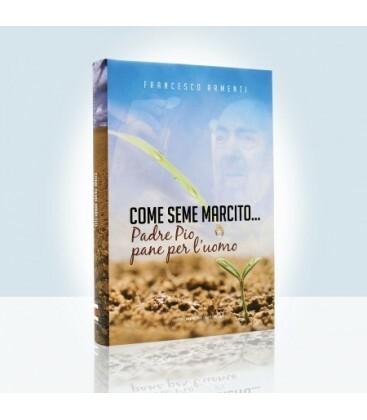 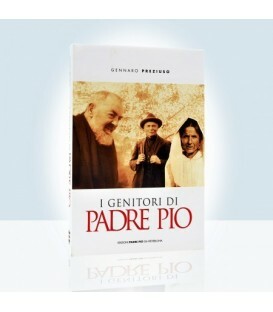 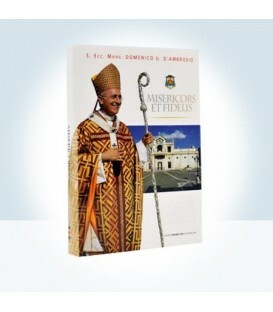 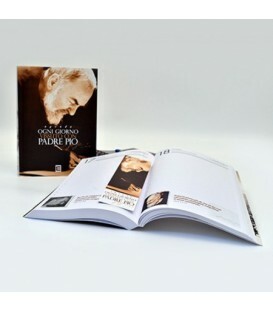 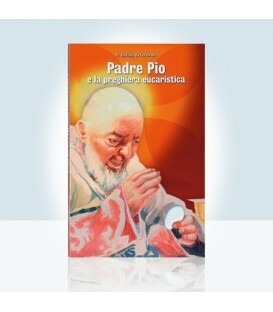 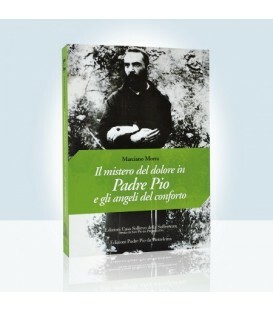 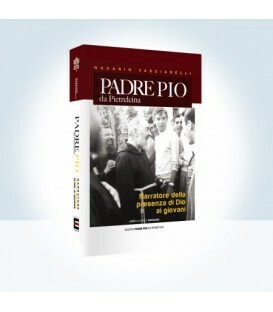 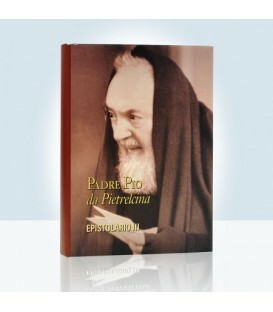 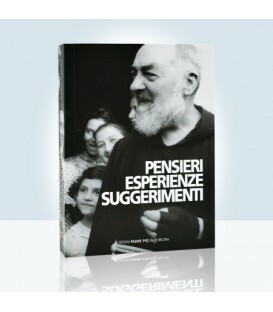 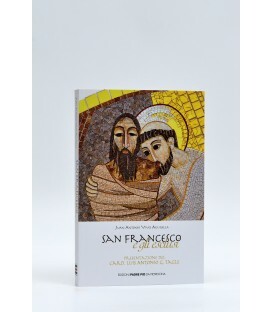 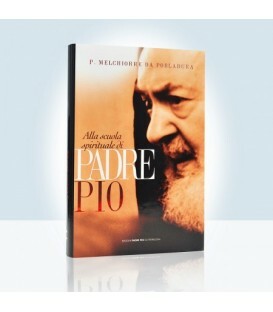 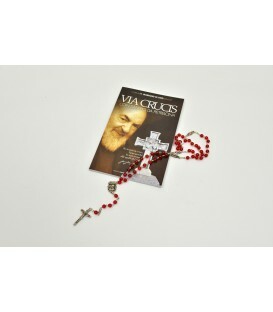 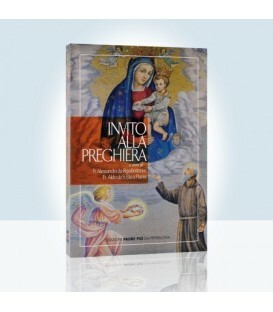 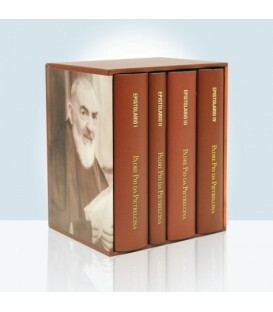 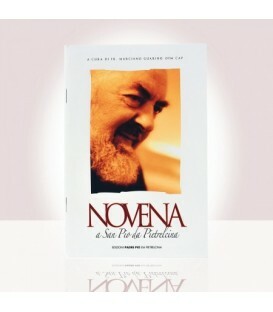 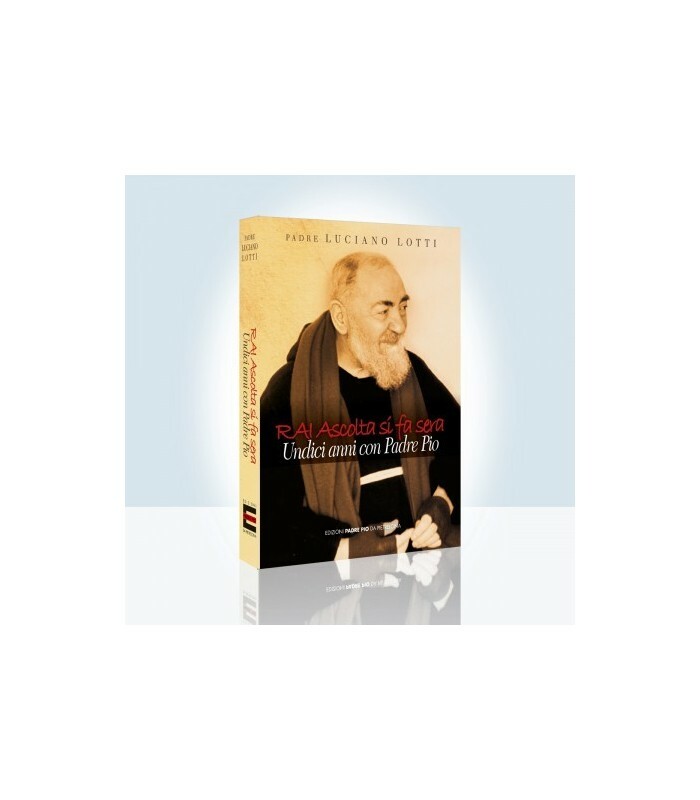 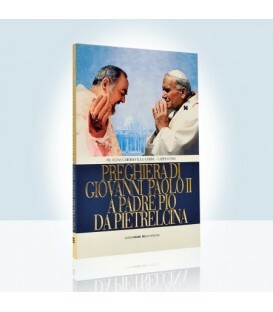 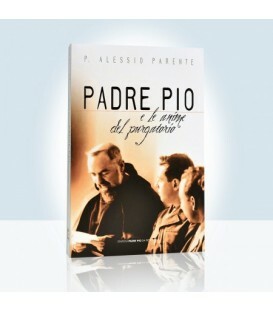 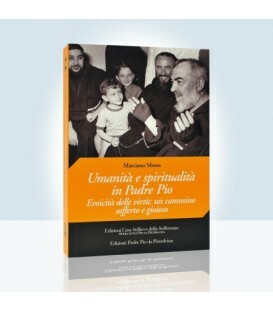 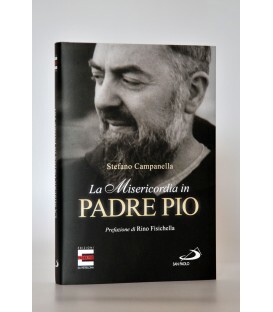 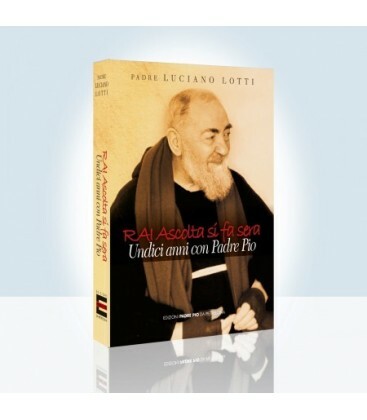 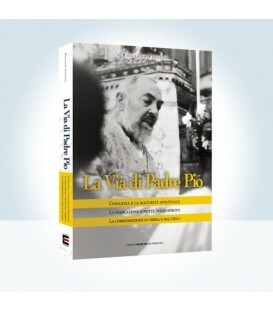 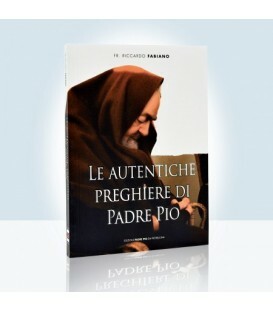 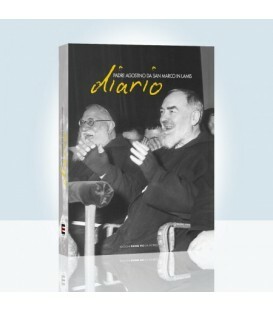 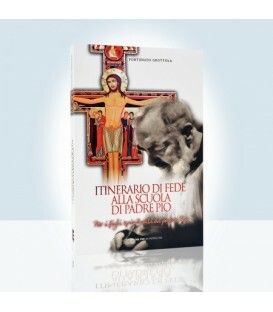 The teachings of Padre Pio in comparison with current issues in a book that brings together eleven years of reflections of fr. Luciano Lotti Radio transmission Rai "Listen you do night". 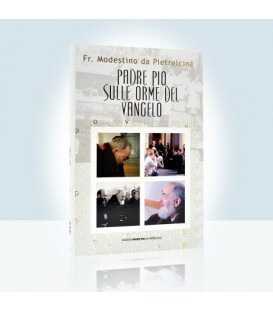 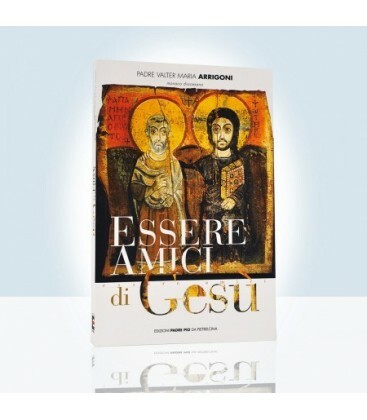 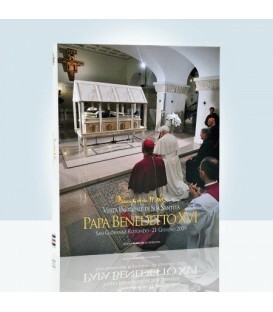 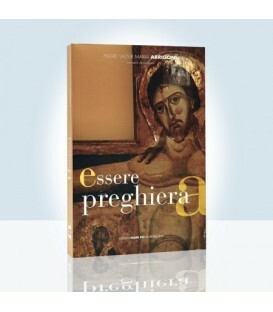 A catechesis with journalistic language.